﻿ Book Mayoka Boutique Hotel (Roatan Island) - 2019 PRICES FROM $525! Mayoka is an adult oriented luxurious beachfront boutique hotel, situated on Roatan’s pristine northern coast, in the Western Caribbean. The property offers an infinity pool, and guests can enjoy fine dining at the Italian restaurant and bar. 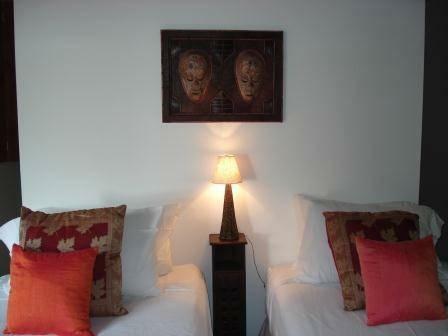 Each air-conditioned suite has an in room safe, complementary WiFi as well as cable TV. Mayoka also offers a complementary Roatan cell phone. 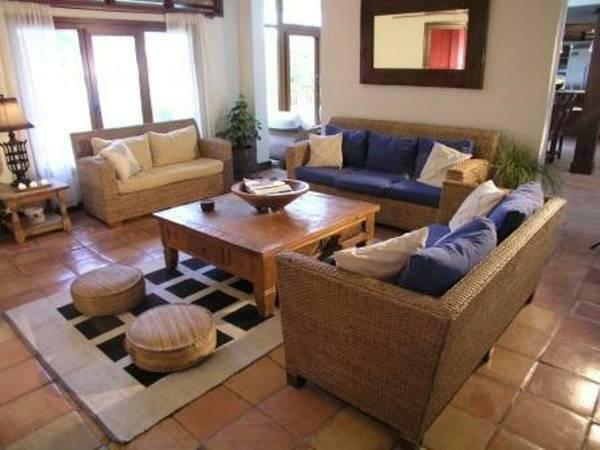 Mayoka offers an ideal setting for romantic getaways and honeymoons, family reunions and corporate retreats. Amenities include a tennis court, private dock, sea kayaks, snorkel gear and a private dive instructor. Office areas and jeep rental are available upon request. The area is popular for horseback riding and dolphin activities. Roatan offers the world’s second largest barrier reef and is an ideal destination for scuba diving. Coxen Hole and Roatan International Airport are 10 minutes’ drive from Mayoka Lodge. A deposit via bank transfer is required to secure your reservation (see Hotel Policies). The property will contact you with instructions after booking. Please inform Mayoka Boutique Hotel in advance of your expected arrival time. You can use the Special Requests box when booking, or contact the property directly with the contact details provided in your confirmation. This place was beautiful. We loved it so much. The hotel incredible and very quiet. Beautiful trees, we felt like we were staying in a luxury treehouse. Our room was "The Royal". Pros: quiet, the staff, infinity pool, excellent drinks, delicious food, amazing breakfast options. The very talented Tommy, made for nice Saturday night dinner music. Cons: the food took a long time to be prepared, but it was worth it. Freshly made.